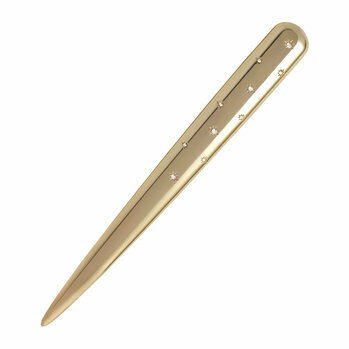 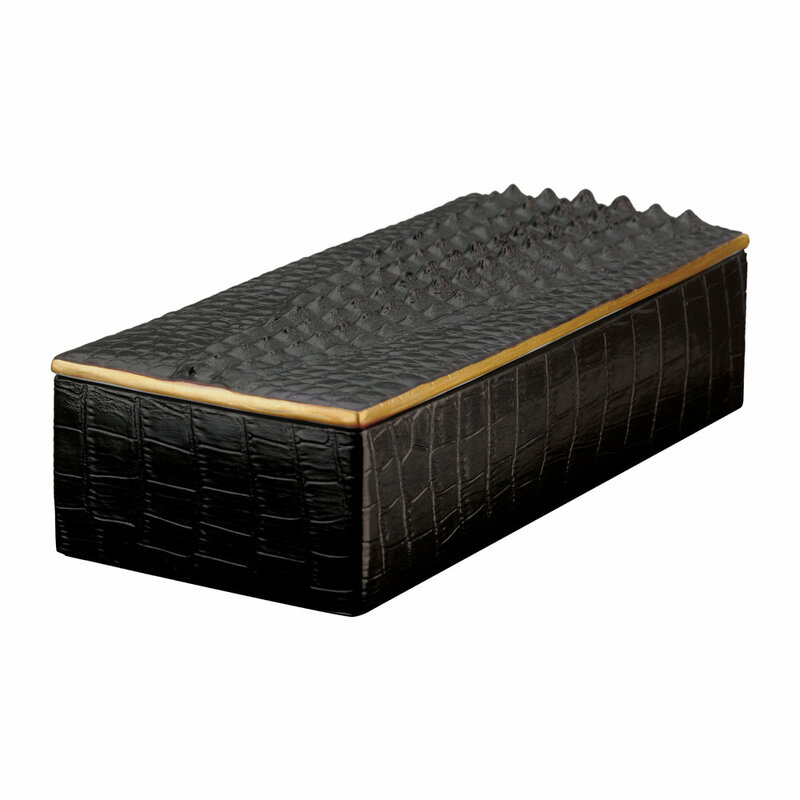 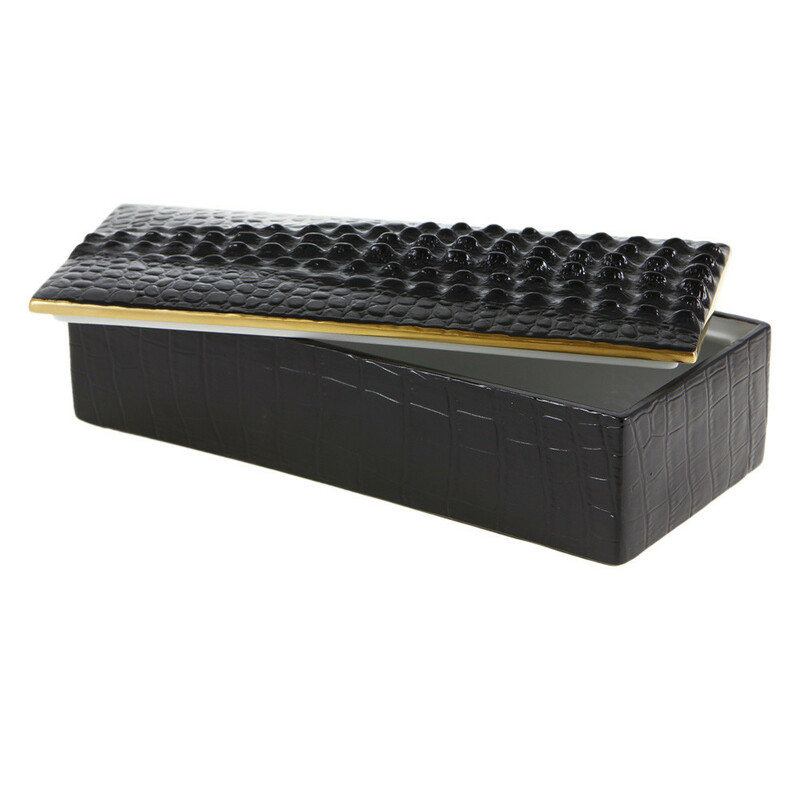 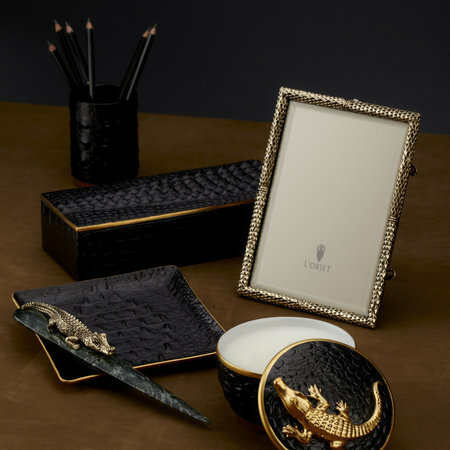 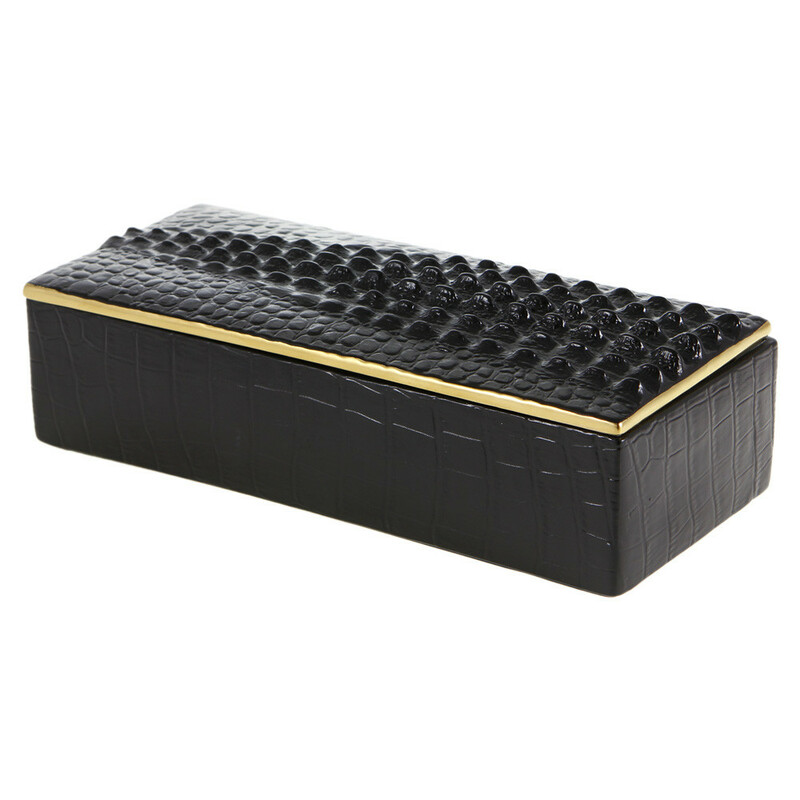 Perfect for storing trinkets or stationery this Crocodile desk box by L'Objet is a practical way to add a touch of luxury to your desk. 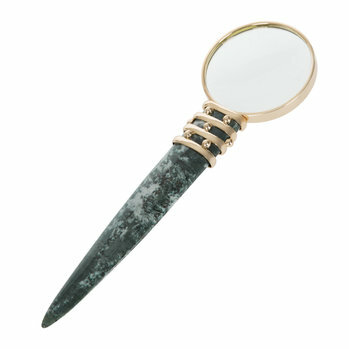 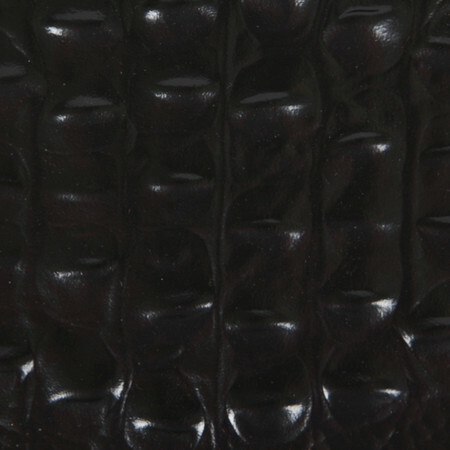 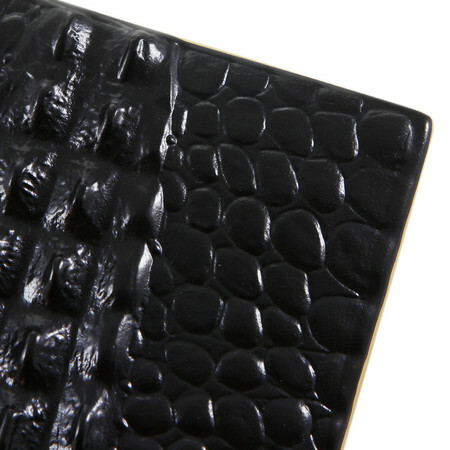 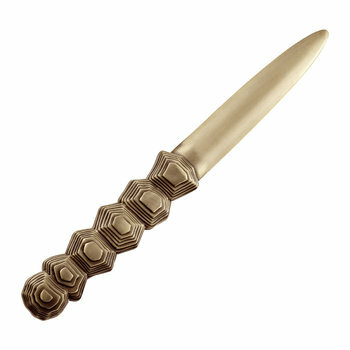 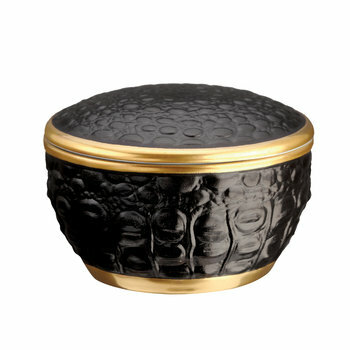 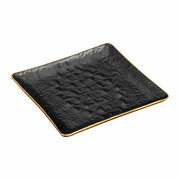 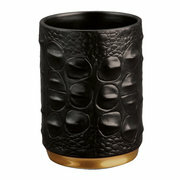 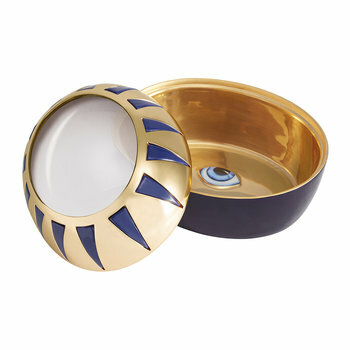 Meticulously handcrafted the fabulous gold-plated details look beautiful against the crocodile textured black porcelain. 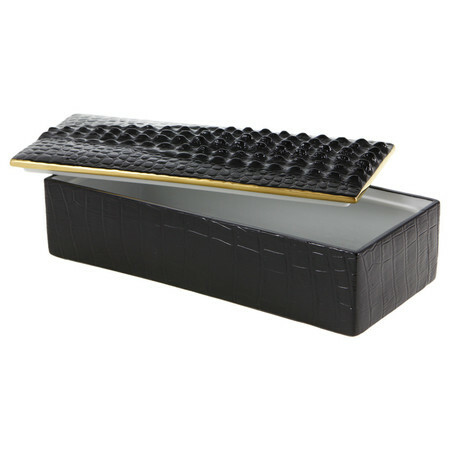 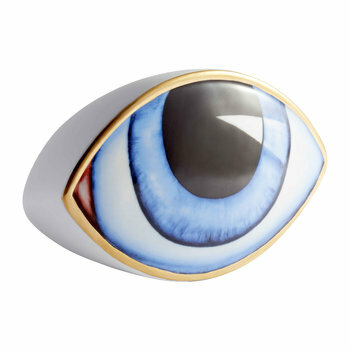 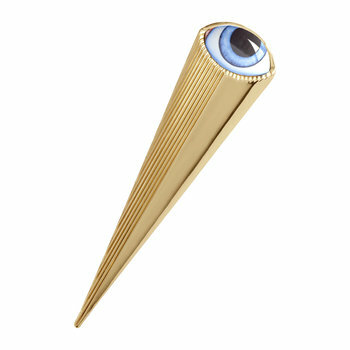 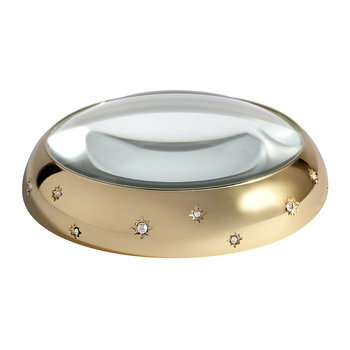 This elegant rectangular box also comes decadently packaged in a L'Objet gift box, making it a perfect luxury gift idea.